Android Market aka Google Play is growing exponentially. Over 600,000 apps of all sizes and shapes already. But what are the apps that really stand out from a design stand point? Which all are the Android apps that comes with the most beautiful UI? 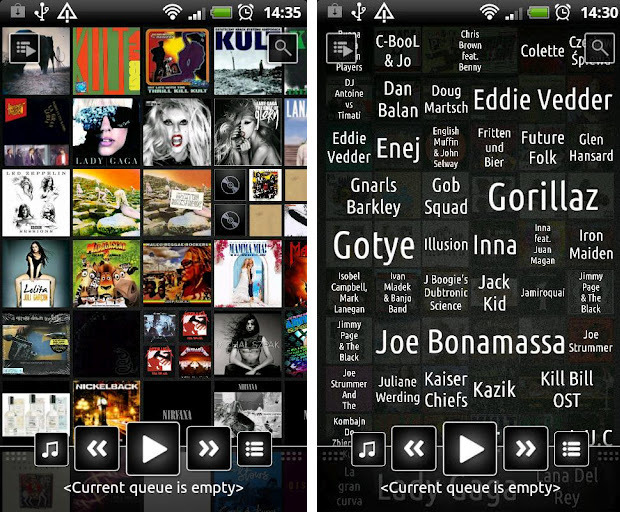 Let's take a peek at 10 of the most innovatively designed apps for Android (in no particular order). 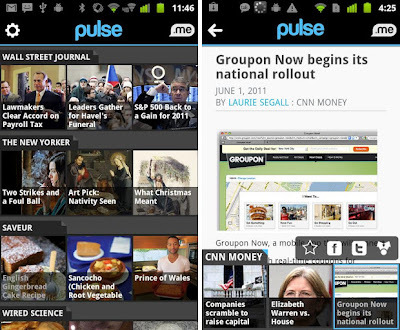 Pulse News: One of the better designed news reader and news aggregator app for Android. 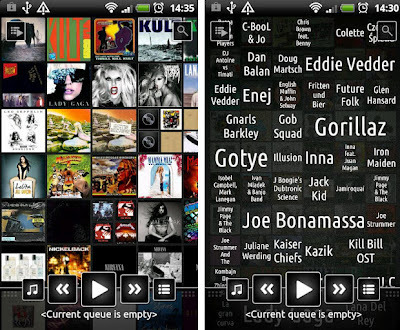 N7 Music Player: Free music player for Android with stunning and unique new UI. 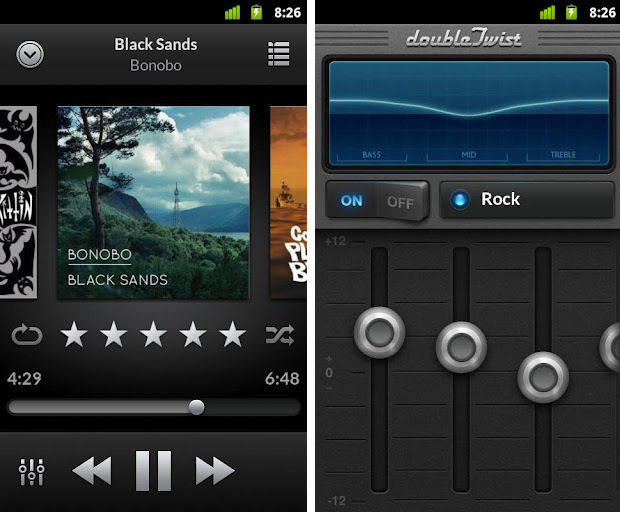 doubleTwist Player: Nicely executed, all-in-one music, podcast, radio, video and sync app. 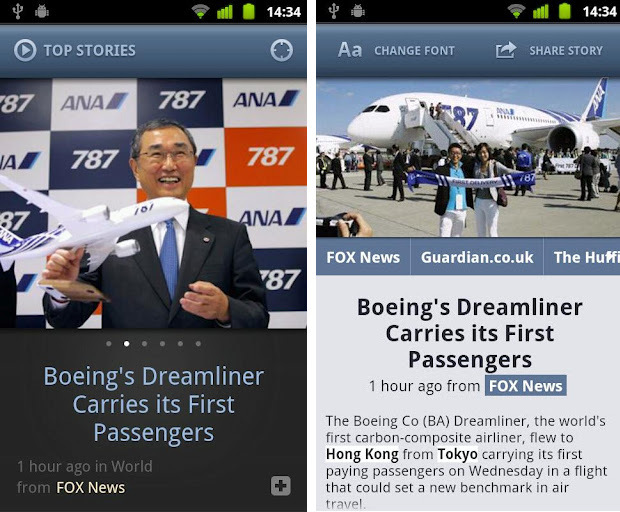 News 360 for Phones: News360 gives you perspectives. You get to read news from different sources on the same topic in a nice, intuitive way. 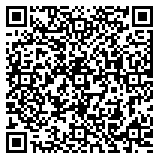 News360 for Tablets also available. 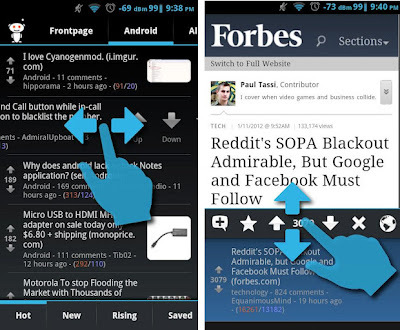 Reddit News is a Reddit reader app for Android. 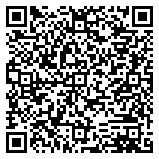 It has got a beautiful Android 4.0 ICS inspired UI. Actually, there are quite a number of very creatively designed reddit apps for Android. 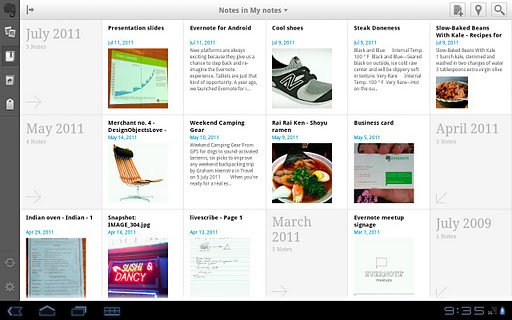 Evernote for Android: Evernote is a free and open source note taking app for Android. Evernote lets you take notes, capture photos, create to-do lists and record voice reminders. 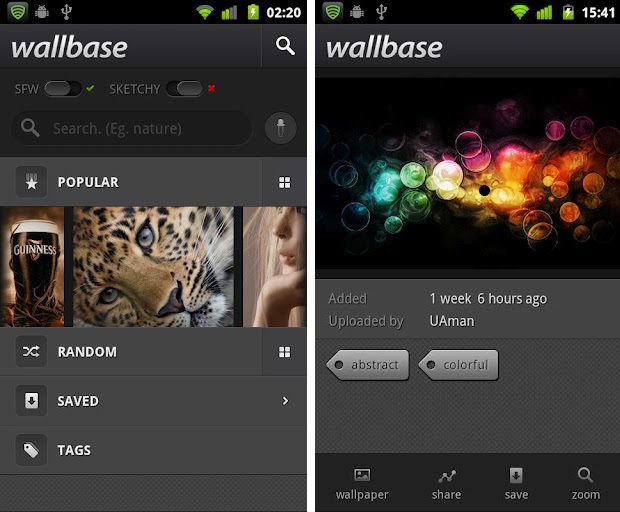 Wallbase for Android: Over a million wallpapers arranged together in a nice and intuitive UI. 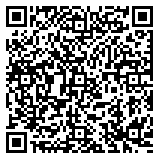 Hipmunk: Finding the best flight and hotel made easy. 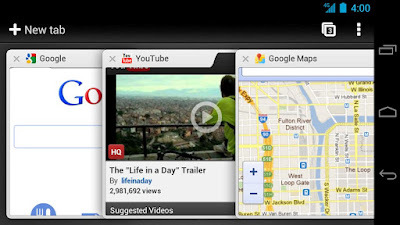 Chrome for Android (for phones and tablets) is in beta right now and is already looking great. 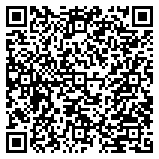 Support for Android 4.0 ICS users only for now. Path for Android: Simple Journal app that helps you share life with the ones you love. You can share your thoughts, the music you’re listening to, where you are, who you’re with, when you wake up and when you sleep, and even high-quality photos. That's it for now. There are quite a number of well-designed apps for Android and these are like tip of a pretty huge ice-berg. We will be featuring the second part of this post soon. 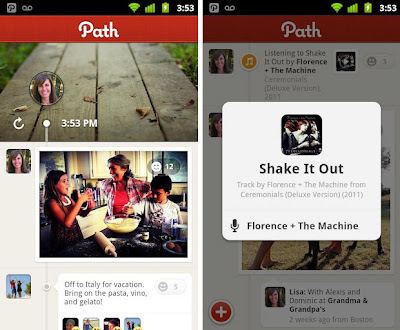 15 More Creatively Designed Android Apps.